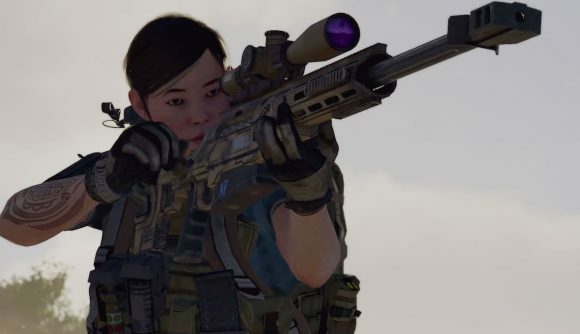 The Division 2 brings some big changes to the Dark Zone. The PvP areas are now normalised, so your weapon and character stats will be adjusted up or down to put you on an even footing with other players. Despite that, creative director Julian Gerighty assures us that your character build will matter – and that you’ll be satisfied if you prefer your PvP a little more wild. Gerighty also told us what to expect from the newly-introduced raid puzzles. You can read much more on late-game Division 2 in our hands-on feature. The Division 2 release date is set for March 15, and you can follow that link for much more information on what to expect from the game.